It would help you learn how to make use of latest google technology when travelling. It might seem to be valuable to travel enthusiast. It worth checking out, you'll love it. For several years bow, Google has always taken a forefront step in the travel industry. The advertising platform that Google offers is enormous.The search engine giant has a great influence in the way people view and consume travel data and information. 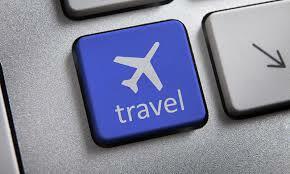 In 2013 alone $4.7 billion was spent on US travel advertising. Slightly half of that amount went to websites and other digital channels (PhoCusWright data). Google already has numerous travel products. Some of them include Tour Builder, Google+ Travel Google City Experts, Google Hotel Finder,Google Hotel Finder, Google Field Tripper, and GoogleFlights. These products are geared to enhancing travel. Google also has a hotel price ad program that directs users to suitable hotel websites for booking. Given Google’s extensive technological resources and scope, that should not be too hard to achieve. Google is already a flight information provider through ITA software. It also has search capabilities to consolidate data on consumer interests and habits. This capabilities could easily see Google become a huge travel online agent. However tough competition from online travel agencies and players in the industry. In 2014 Google moved to license Room 77’s hotel booking software. It allows guests compare hotel prices and book rooms. The move greatly impacted online travelling agencies like Expedia, Orbitz and Priceline. 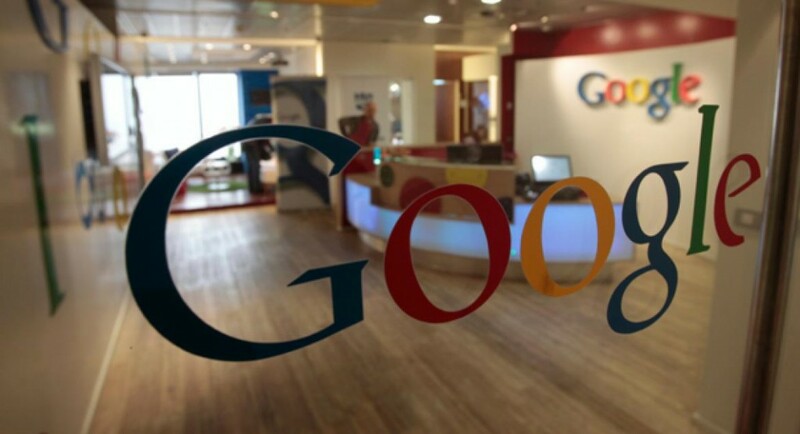 This meant mYahoo Finance Daily Ticker reported that in 2014, these travel agencies accounted for about 5% of the total revenue earned by Google. Room 77 is expected to be a metasearched site which an emphasis on mobile web bookings. PhoCusWright expects Room 77 to grab a sizeable 28% of all hotel revenue in 2015. Google has been a great gateway for directing quality traffic and link building to sites which eventually builds presence and awareness in today’s world. Google Glass provides flight itinerary details. When a traveler is late Google Glass providesdetails on shortest way to reach the gate. It also gives realtime info on delays and change in flight schedule.Further development is expected on this front as Google markets its product further in the market. Features such as Hotel and Flight search from Google glassmakes it easy for users. They could offer the potential of displaying an array hotels in a city that a user is presently in. The usage of glass would make it a very convenient way to do it. Google,maps provides will be further populated with data on landmarks, landscapes, and scenery. Glass with integration with Google Maps will help travelers easily locate hotels and accommodation spots using platforms such as Google Hotel Finder. Think Insights with Google providesgreat infographics for marketers in terms of places people tend to get away on vacation. Google has introduced a compare insurance site. This is move in partnership with insurance site CompareNow.com is expected in launch in 2015, This site is expected to provide travelers with comprehensive cover similar to auto insurance . Google is aiming to venture further into the travel insurance industry.